Finally got a day off work, so I am heading up into the western maine mountains to check out the new Poplar Springs Hut and trails in the area. This is modeled after the AMC hut system in New Hampshire, and when complete, will consist of 12 huts and over 180 miles of hiking/XC ski trails. Happy trails to you all.... i'll keep you posted. 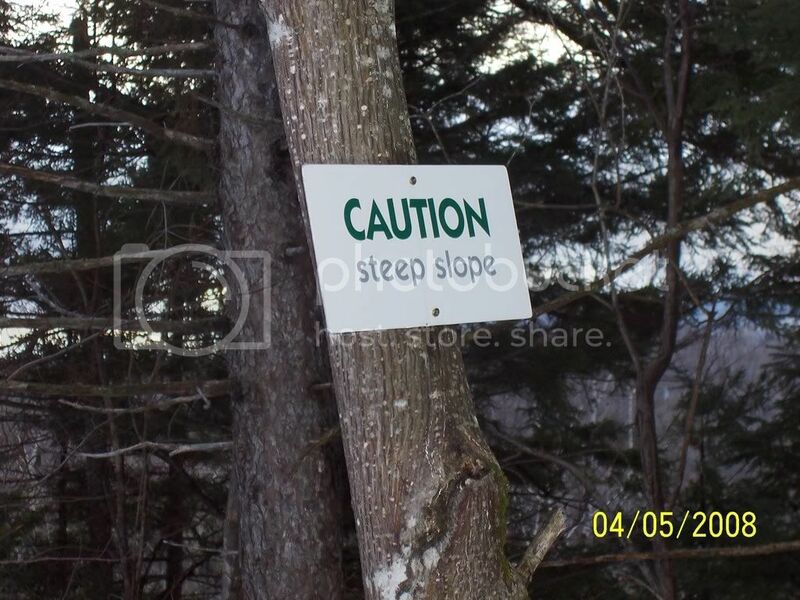 Location: physically, near sugarloaf Maine, mentally....??? I went in there about a month or two ago (long before the hut grand opening) my full skins and tele-skis were overkill for the run in to the hut from the poplar stream parking area near town hall, but they were an absolute blast for the run back out. Mostly uphill on the way in (eastbound) with only a couple rolls& slight downhills heading east. Return trip out, skins off, maintaining speed, only had to climb back up one of the hills. Great trail, fairly narrow and fast descent, I think it would be ideal with a set of full-metal edge waxless skis (or perhaps proper kickwax?....) A friend of mine has done the trail numerous times on his Rainiers and said it worked well. thanks for your post. 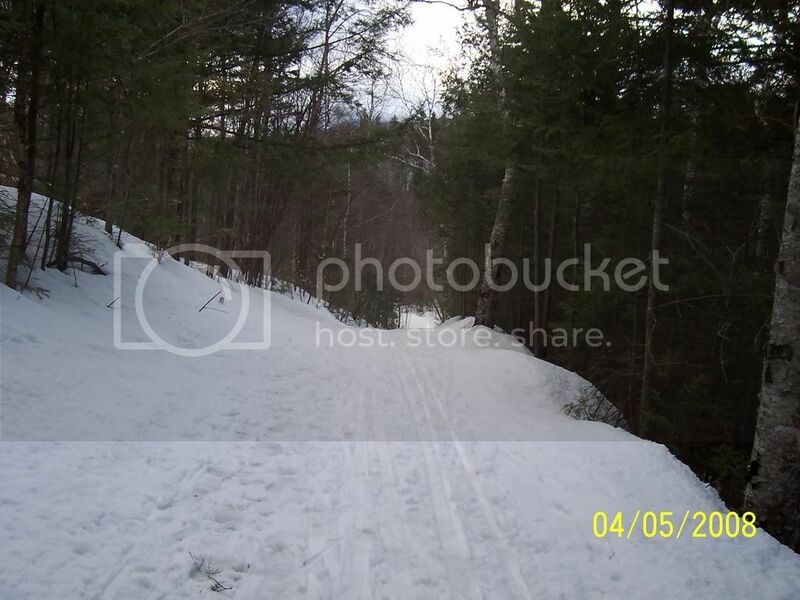 From what I could see, the trail was in great shape with TONS of snow. Hate to say it, but after driving a few hours to get up there, I realized I left my boots at home. I'll be back though. Yup, Hut to Hut sounds great! went into the poplar stream hut again last weekend saturday. Didn't take pictures of the hut 'cause my camera was acting up (error messages/low batteries), but I managed to get a couple of some trail sections, & views of the stream below. Trail conditions: Great coverage but with the new snow was very slow. Should be good skiing for a while yet. One hutkeeper/cook said they were going to groom that night if it got cold enough. Where are we going?...And what am I doing in this handbasket? Love to for x skiing at a pocono hotel. thanks for the positive feedback on the pix. 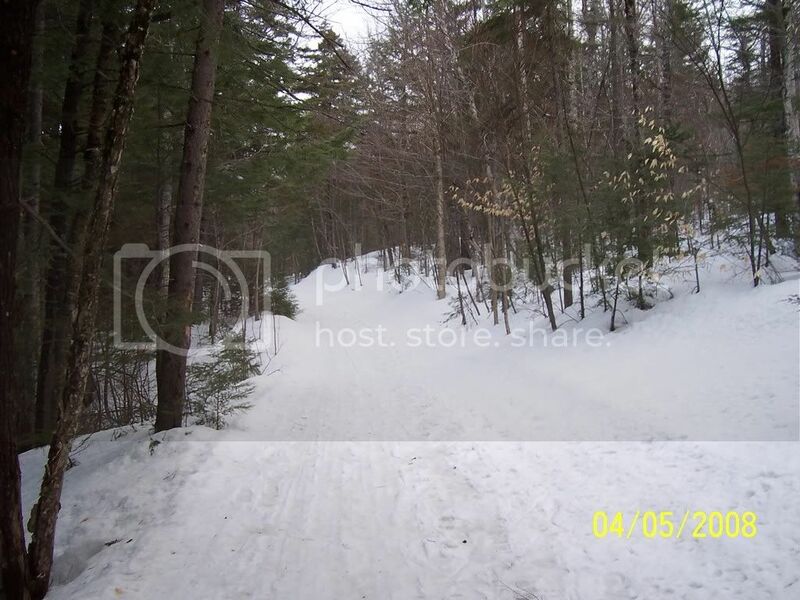 The trail is nice and very convenient for me (almost in my backyard) as I live in Kingfield. another update: the second hut grand opening is January 17 ribbon cutting at noon & open house from 10-2 with a "members only" overnight Jan.18. standard disclaimer: no affiliation, yadda yadda. 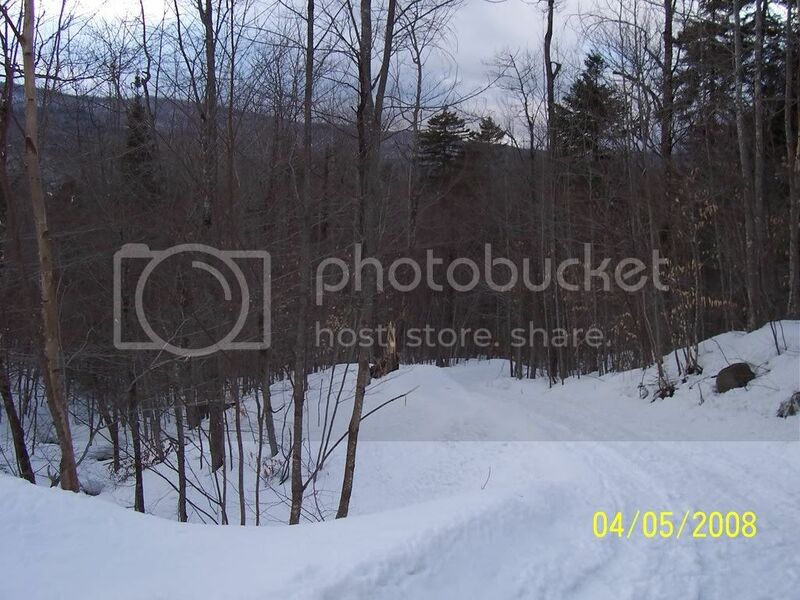 also noticed on the mainehuts.org site that they're doing a point to point race from the new flagstaff hut to the Sugarloaf Outdoor center. system from the Flagstaff Hut to the Sugarloaf Outdoor Center. For more information, call 207.265.2400 or visit www.nensa.net. Awesome pics thank you! you are very lucky to live in near such aweseme trail networks. Did you check out Flagstaff hut? I'd love to see more pics and learn more info ( rather than simply what they post on the website). The Maine Huts & Trails system came up at yesterday's annual meeting of the Catamount Trail Association in Vermont. One of the guest speakers, David Goodman, who has written another update to his series of books about backcountry skiing in the Northeast U.S., included a segment about the Maine hut-to-hut skiing in his slide show. Many of the Vermont skiers were audibly jealous. 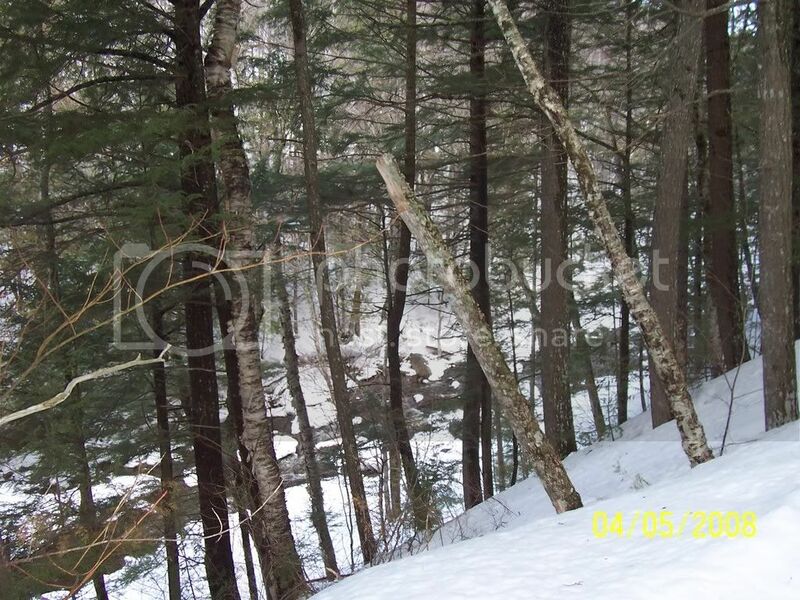 It looks like it will be one of the premier skiing destinations in New England. 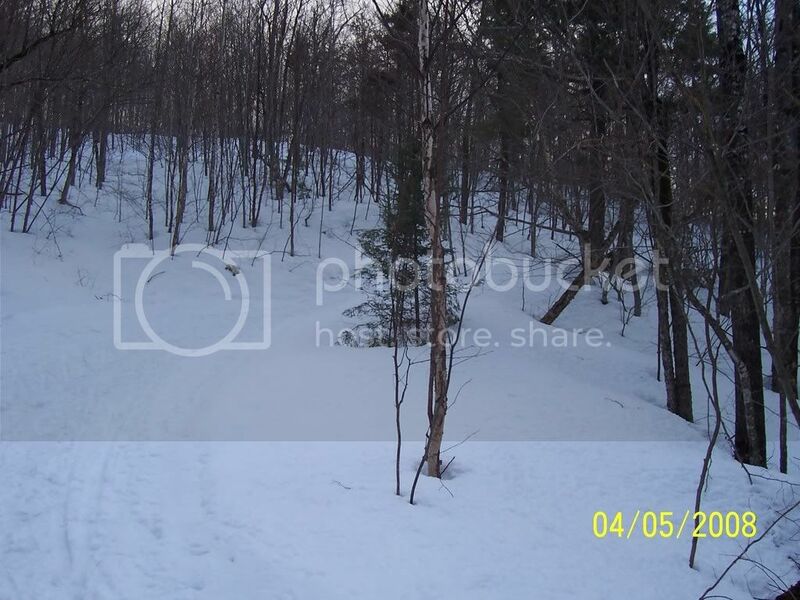 It seems that the trails are groomed, so, strictly speaking, not backcountry. David Goodman said that trail skis or even racing skis would be appropriate. I finally figured out my forum password, so I am back online after a few years! Since my original Maine Huts and Trails post, I have taken XC day trips to the Poplar Springs Hut and the Flagstaff Hut. I am totally impressed. They are clean, well-run and have great signage, great staff. Good food... The trail grooming was outstanding during my visits. I have yet to experience an overnight hut to hut, but am definitely looking forward to that. By the way, I am not affiliated with this organization in any way. I am just a Maine resident who likes to share. This past week, I went on a 5-day tour on the Maine Hut Trail, staying at all 4 of the huts that are currently in place: Stratton Brook, Poplar, Flagstaff, and Grand Falls. 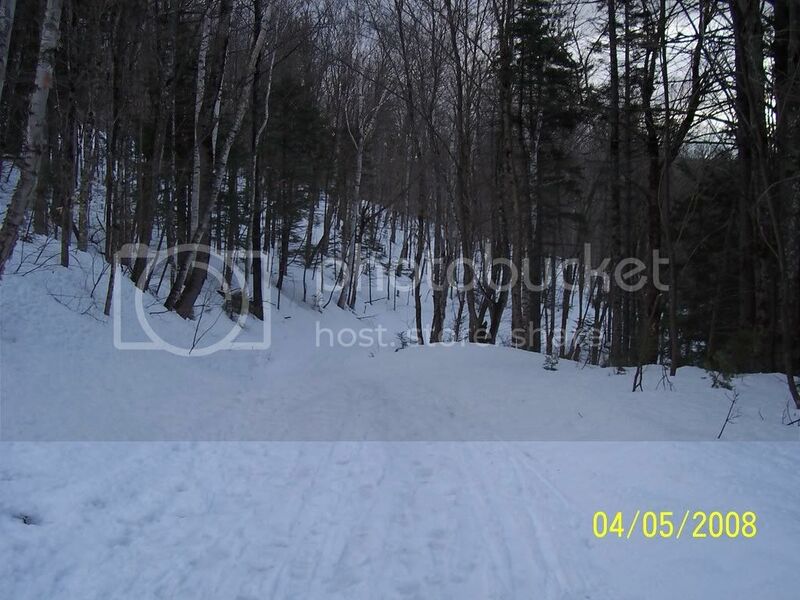 I'm going to post a description of Maine Huts and Trails on the backcountry section of XCSkiForum. City said watch out for ice in the shade, but I couldn't find any.